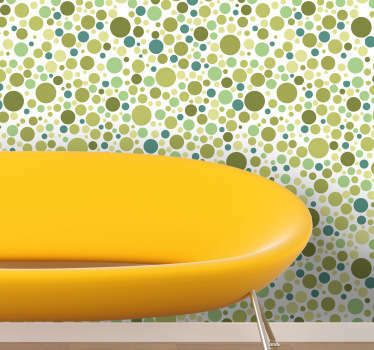 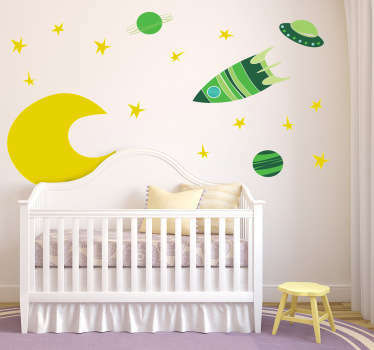 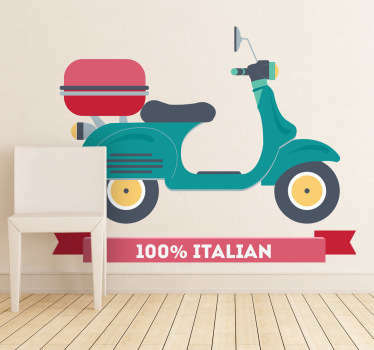 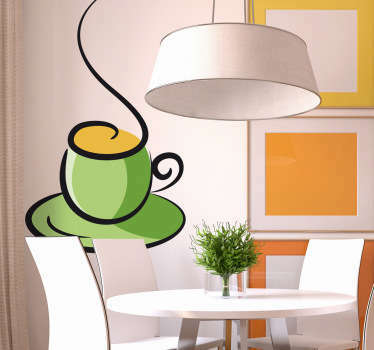 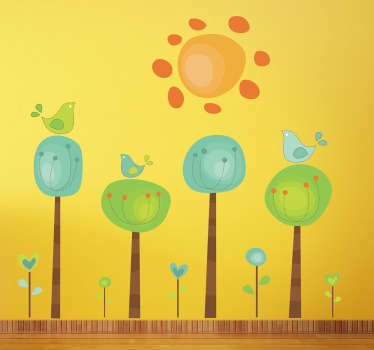 A collection of wall art stickers with teal coloured designs. 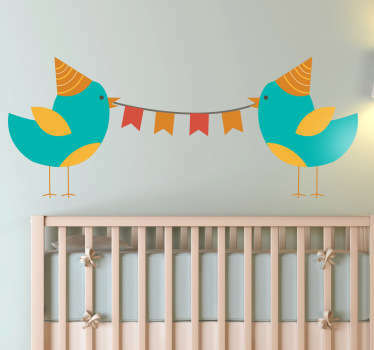 Do you need a special something to complete your teal coloured decor in your home? 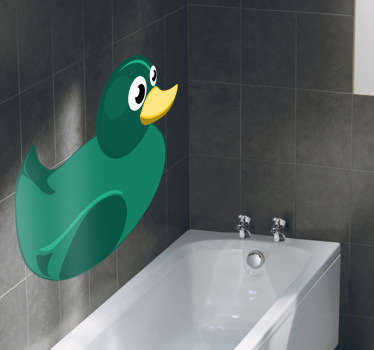 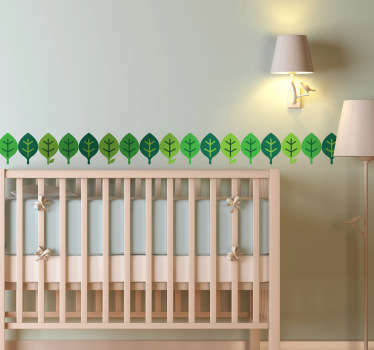 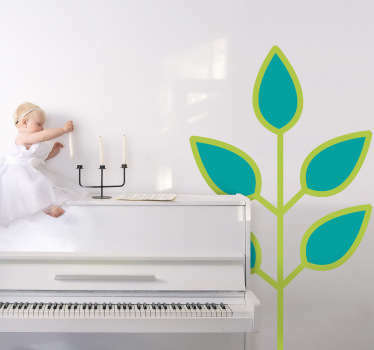 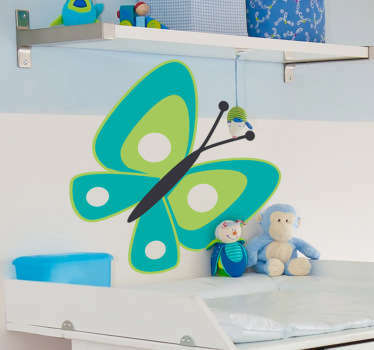 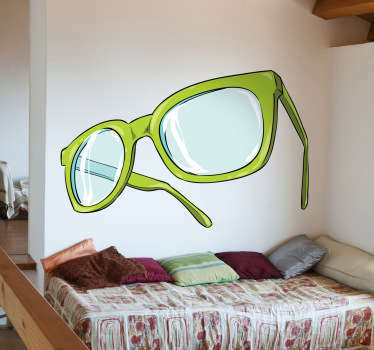 These teal wall art stickers are ideal for adding that finishing touch you’ve been looking for! 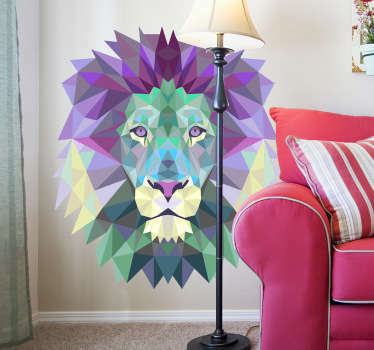 A range of illustrations of animals, patterns and much more! 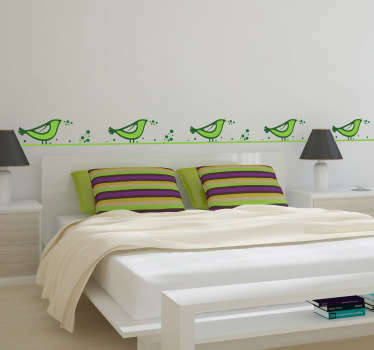 Choose the design that best suits your decor.